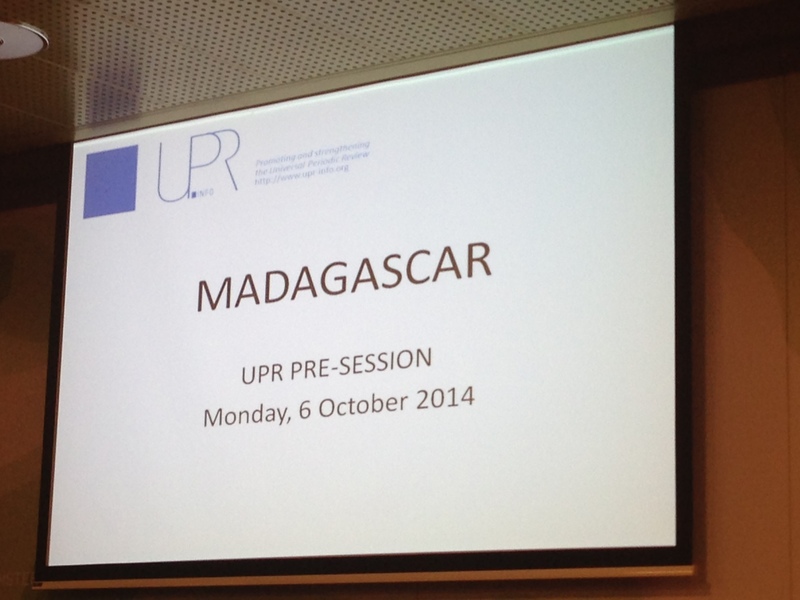 On the occasion of last UPR-info pre-sessions, held in Geneva from October 6 to 9, 2014, CCIG supported its members taking the floor on Madagascar, which will be reviewed at the 20th session of the UPR Working Group (27 October – 7 November 2014). In preparation for the upcoming UPR session, Ms. Pascale Lemaire-Toquec, International and Perspective Director – Apprentis d’Auteuil, presented serious concerns on the implementation of the right to education in Madagascar, in particular with regard to children in street situation. 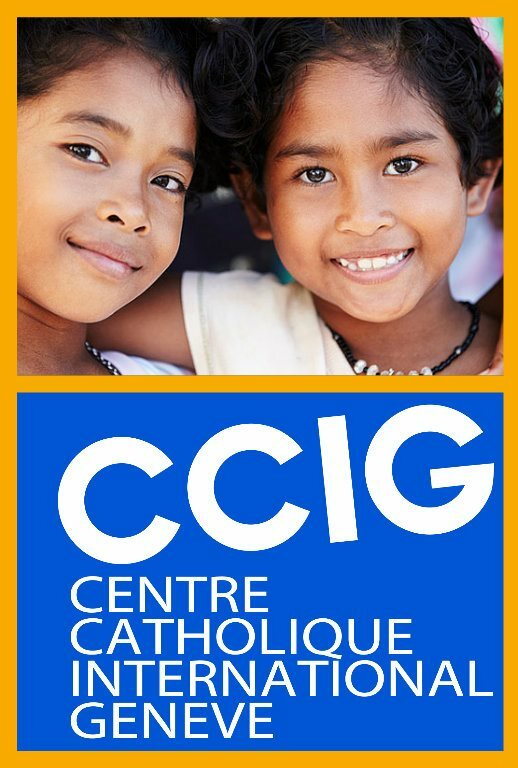 Relevant information and recommendations stemmed from a joint UPR submission by Isituto Internazionale Maria Ausilaitrice, International Volunteerism Organization for Women, Education and Development, Apprentis d’Auteuil and Franciscans International, which are all members of CCIG. Therefore, the Center provided assistance for preparating the participation in the pre-session, whose aim is to favor collaboration among Permanent Missions, National Human Rights Institutions (NHRIs) and Civil Society Organizations (CSOs) to discuss the human rights situation of States one month prior to their review at the UPR Working Group. In the framework of its UPR Platform, CCIG offers several services to promote the joint work of NGOs through providing them with practical tools and logistical support to improve their contribution in the UPR process. 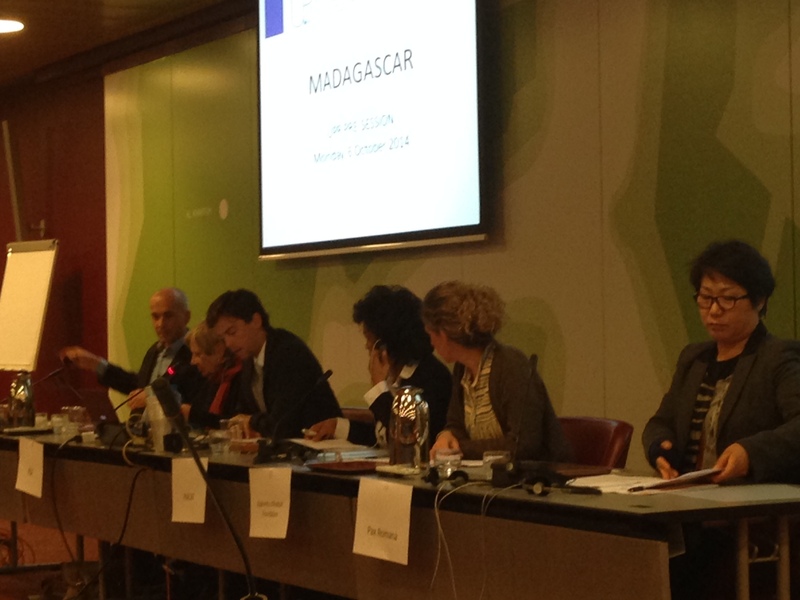 Full text of the presentation on Madagascar is available in English and French as well as relevant position paper in English and French. No Comments to "Children in street situation in Madagascar: CCIG supports its members during UPR-info pre-session"